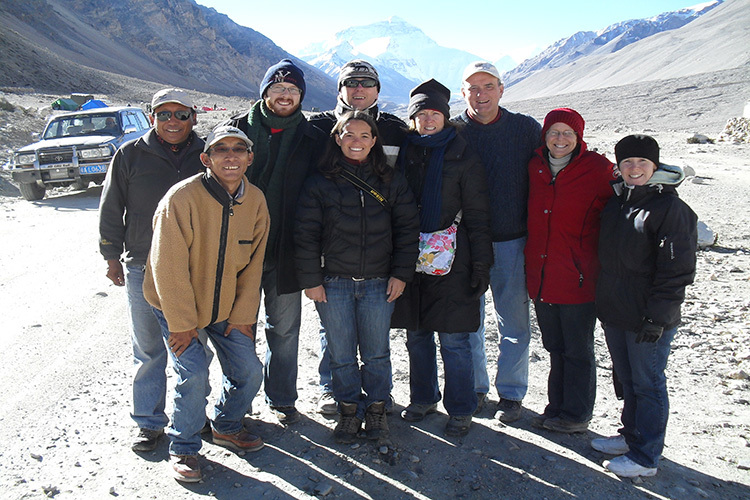 Here is the general and classic Tibet Everest Base camp Group Tour. We have fixed departures for April 2017 as below. Welcome to learn more about our Tibet tours.